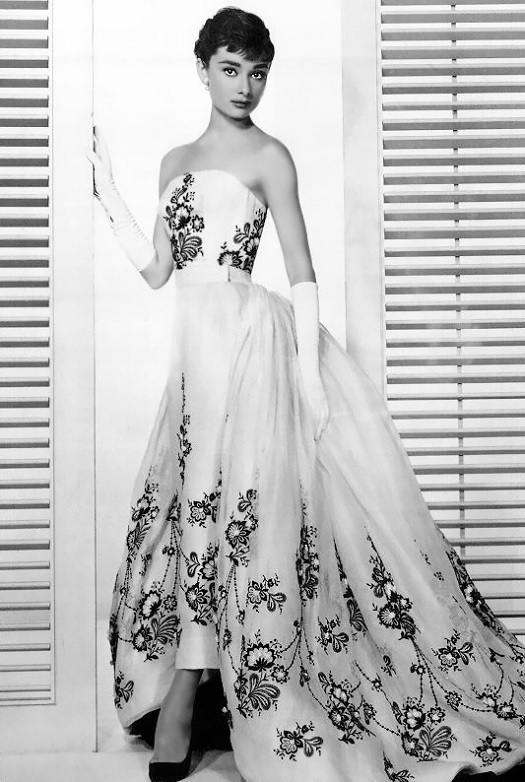 As always, the chess/dress pr0n thread is an open thread, so there is no such thing as an off-topic comment. Every player knows (or ought to know) that you can't get a checkmate with only two knights, i.e. KNN vs. K is a draw. Yes, you can arrange the pieces on the board in a checkmate position, for example, starting with an empty board, put the black king on h8, place the white knights on f6 and g6, and put the White king on f7. That is, indeed, checkmate. But such a position can never be forced. Unlike, say, KBN vs. K where you can, step by step, inch by inch, force Black's king to the edge of the board and then waltz him into the corner for the checkmate. But you can't do this if all you have is two knights. The king will always be able to wiggle free. Actually, that's a bit of a lie. You can do it if there are other black pieces on the board. Like the position below. 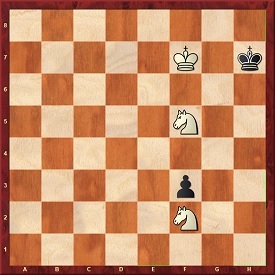 The presence of the black pawn makes the mate with 2 knights possible. I put this one up as an 'Easy' problem because Black's king is almost completely restricted already, so it's not difficult to bring the other knight up and force the checkmate. And you should be able to do it in 4 moves. Black is up in material. 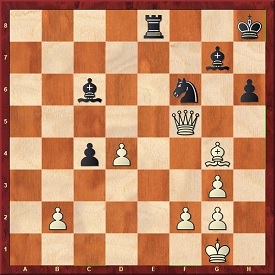 White's last move, Qf5, was a blunder. How can Black best put White out of his misery? 1...Kh8 is also a possibiliy. I'll deal with that line below. This is the key: if Black didn't have a pawn on the board, this move would result in stalemate, and now you can see why KNN vs. K is a draw. 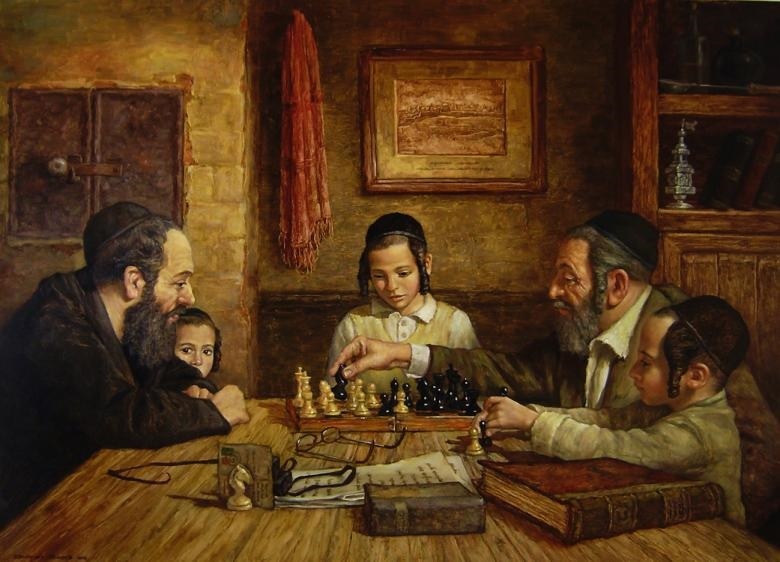 But because Black has a pawn, he has a legal move. He's now got a queen, but he'll never get a chance to use it. Thanks to chessbites for this problem. This is just a preliminary check to drive the king to a more vulnerable square. And now the threat is not just ...Nxg4, but ...Nxg4+, which packs a bit more punch. Note: that cryptic line of letters and numbers you see underneath each board diagram is a representation of the position in what is known as "Forsyth-Edwards Notation", or F.E.N. It's actually readable by humans. Most computer applications nowadays can read FEN, so those of you who may want to study the position, you can copy the line of FEN and paste into your chess app and it should automatically recreate the position on its display board. Or, Windows users can just "triple click" on it and the entire line will be highlighted so you can copy and past it into your chess app. So that about wraps it up for this week. Chess thread tips, suggestions, bribes, rumors, threats, and insults may be sent to my yahoo address: OregonMuse little-a-in-a-circle yahoo dott com.